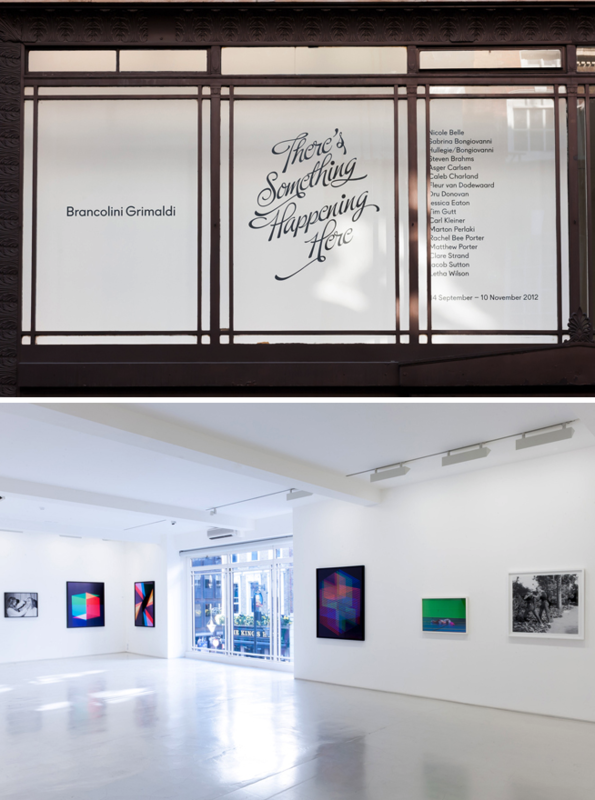 A group exhibition ‘There’s something happening here’ at the Brancolini Grimaldi Gallery in London. Showcasing the work of a new generation of photographers curated by James Reid and Tom Watt. In these troubled and uncertain times of upheaval and dissent on a global scale, a new generation of photographers and image-makers is emerging. Steeped in the process and versed in the psychology of the medium, they are exploring angst, neuroses, notions of fragility and identity and the subjectivity of photography itself. The photographers included in the exhibition come from a diverse range of photographic backgrounds: from fashion and still life to complex conceptual work. Despite the diversity of their practice, shared interests emerge and the conventional boundaries of photography are challenged and played with.